I think it’s safe to say that for many of us, slowing down and living a simpler life sounds pretty darn appealing. 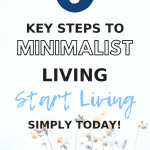 But while the idea of living simply sounds…well…simple, actually following that lifestyle is another thing all together. For most of us, our everyday surroundings seem to encourage complication. We pack our schedules with meetings, appointments, and extracurriculars. We attempt to multitask complex projects. And we strive to keep up with the “breakneck speed” at which the rest of the world moves. Obviously, when we live in this type of environment, it’s easy to get sucked into the chaos of it all. So what can we do? How can we slow down and live that simple life? Good news. Today’s post talks about just that. 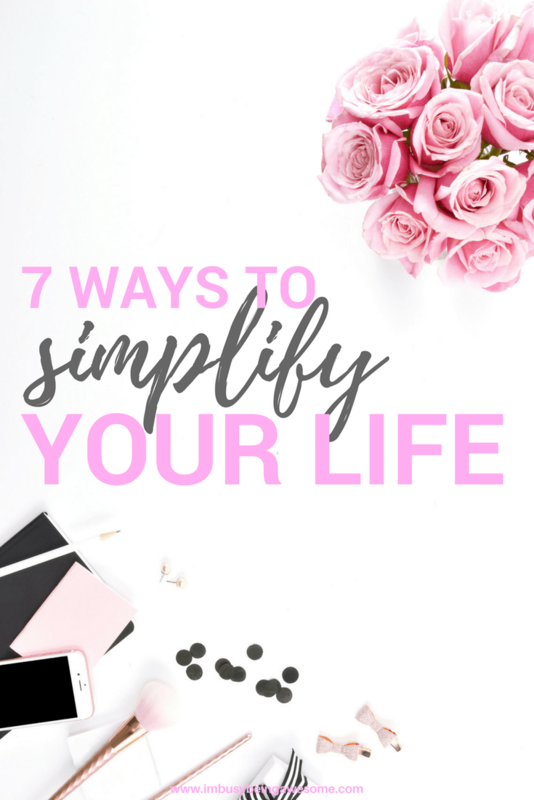 I’m here to share with you 7 practical, actionable ways to reduce the craziness and simplify your life. I don’t know about you, but if I’m not aware of what’s coming in and going out of my bank account, paying bills and planning for future expenses can feel pretty chaotic. By establishing (and following) a budget, however, managing household finances becomes much simpler. So if you want to simplify your life, and you don’t yet follow a budget, I recommend starting with this basic step. Let’s state the obvious, shall we? Paying bills is a pain. Do yourself a favor, and sign up for autopay each month. I personally like to have all of my bill payments scheduled for the same day (the day after my direct deposit from work). I find this approach makes it much easier for me to plan ahead and stick to my budget. If you prefer to spread out your payments throughout the month, however, that works too. Just do what’s best for you. It’s no secret that clutter and I don’t get along. Why? Because clutter brings unnecessary stress to the game, and is, quite frankly, the opposite of simple. So if you’re looking for an easy way to simplify your life, begin by decluttering. Go through your house and consider all the stuff that’s laying around. If you have non-seasonal items that you haven’t used in six months (kitchen gadgets, toys, electronics, bags etc.) stick them in a box, and store them in the garage or the basement. If you have seasonal items (winter vs. summer clothing, snow boots, holiday decor etc.) that you haven’t used in twelve months, gather them up, put them in a box, and store them in the garage or basement. If you haven’t gone back to those boxes in the following six or twelve months respectively, it’s time to donate. Want to learn more about decluttering your closet? Check out my post on how to start a capsule wardrobe here! My husband is very sensitive to the chemicals in everyday cleaners. He gets headaches, feels lightheaded, and is generally “off” any time we do a major clean. Obviously, smelling harsh chemicals is never an ideal situation, so I was inspired to research natural cleaners and homemade products to remedy the situation. I came across a post on the blog, Keeper of the Home, whichI found incredibly helpful. In the post, Emily explains how she uses just 9 basic ingredients to clean her entire house. And best of all, the ingredients are all natural! Not only does this reduce the clutter of a zillion different cleaning products, but it also ensures simple, natural ingredients that both my husband and I feel confident using. Here’s a question: When was the last time you went through the contact list on your phone to check which numbers were still relevant? As I went through the countless names in my contact list, I was astounded at all of the random numbers and out-of-date information that I simply no longer needed. I still had phone numbers from part time jobs that I worked 10+ years ago! Ridiculous. So if you’re anything like me, you too might have contact information that you no longer need. Take 10 minutes, do a phone audit, and reduce the digital clutter. I was reading a great post over at Put the Kettle On the other day, where Yolanda wrote about the importance of saying no. 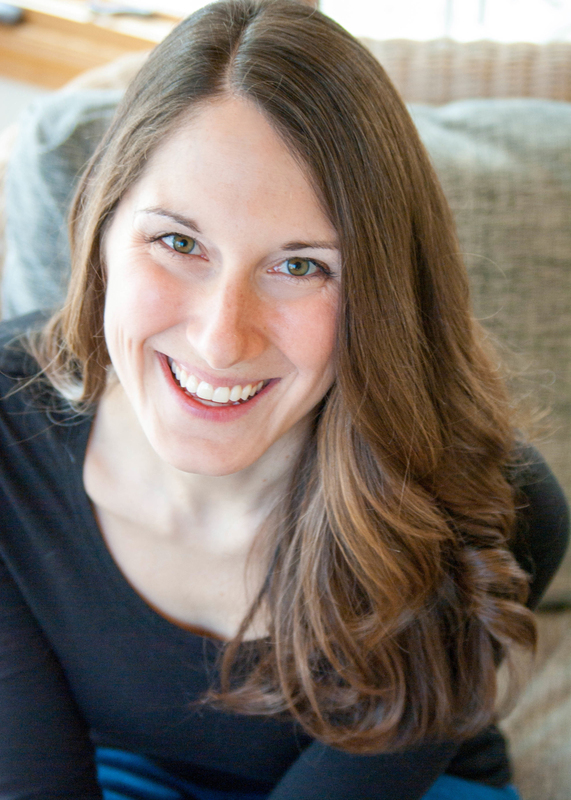 She discusses why we feel guilty for saying no, and she also offers simple strategies to say no with both confidence and kindness. So if you want to simplify your life, be sure to check out Yolanda’s tips on when to say no, and how to do so graciously. As I explained in my post, 15 Tips To Unplug From Technology, society’s current addiction to all things technological certainly has its drawbacks. When used without intention, technology has the potential to distract, negatively impact our relationships, reduce our happiness, and increase stress. So if you want to simplify your life, consider unplugging for the weekend. (And if you can’t do that, try unplugging for the day – or even a few hours!) Sometimes distance from technology is just what we need to calm our minds and reduce our everyday stress. Are you looking for simple strategies to unplug from technology? 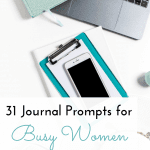 Get out my list of 15 actionable tips here! 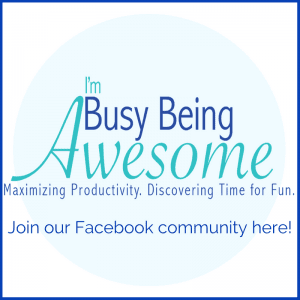 Remember, my busy awesome readers, a simplified life is a productive life. It’s a life that focuses your time and energy on the things that matter to you. 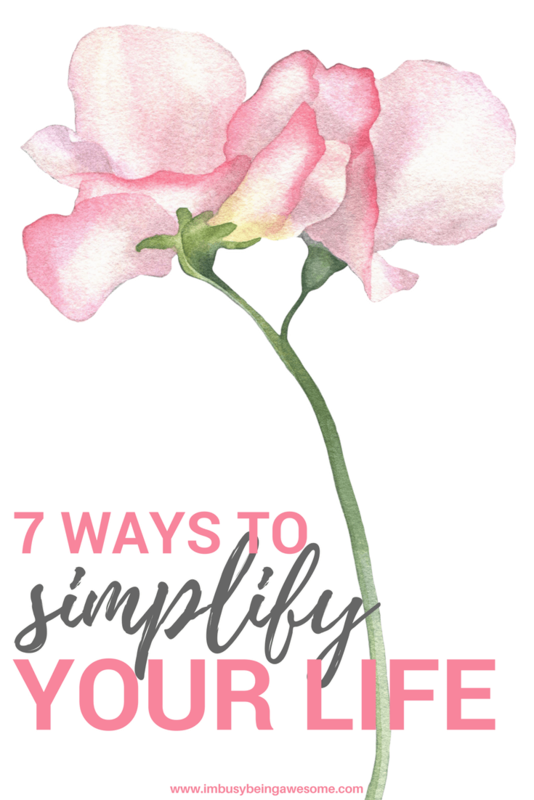 By taking steps each day to reduce the excess, you’ll simplify your life in no time. 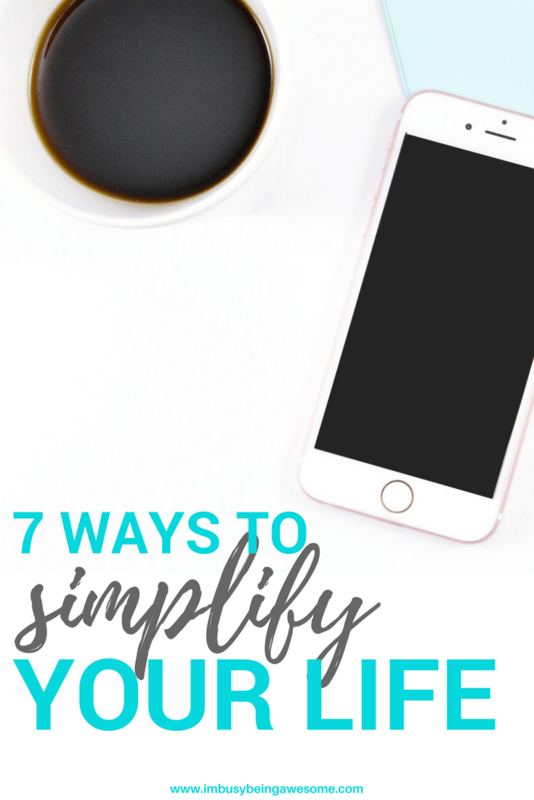 How do you simplify your life? Do you ever feel overwhelmed by the fast paced speed of our day-to-day lives? When is the last time you unplugged? Let me know below! Great post! We are currently working on decluttering our house. I can feel the difference after each wave of decluttering. 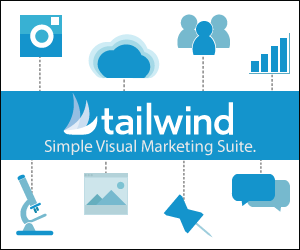 It is amazing the difference simplifying can make on your mood. Thanks for sharing! Saying No is exactly what I need to be reminded of. I am a major yes person but working on it! I’m still a work in progress as I go through a couple of decades of CLUTTER. Auto bill pay saves me so much stress every month. We set a budget and started auto pay about a year ago and it’s a game changer for sure! Great tips, thanks for sharing!! It really makes a big difference, doesn’t it? Thanks! Yes! I love this post. I recently did a series on maximizing the usefulness of every single piece in your wardrobe to eliminate unnecessary pieces and reduce clutter (you can read more on that here, if you’d like 🙂 https://curved-angles.com/cleaning-out-the-closet/). 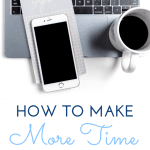 It’s SO TRUE that just eliminating the unnecessary pieces that steal tiny minutes from our day can free up so much time – and quality time at that! Thanks for writing this, I’m going to give unplugging for the weekend a try soon! Wow! How exciting, Evelyn 🙂 Good luck with the major purge! Auto Pay bills is a must! I saved so much time once I finally moved everything to auto pay.